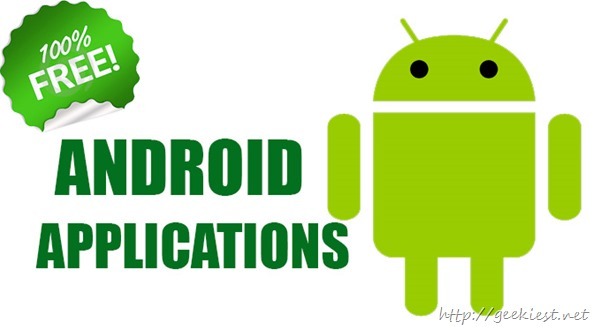 Just like the series “Get Paid Windows Applications for Free” we are trying to start another series for the Android users. We may start one for the iOS users too. PicShop have a lite free version also. 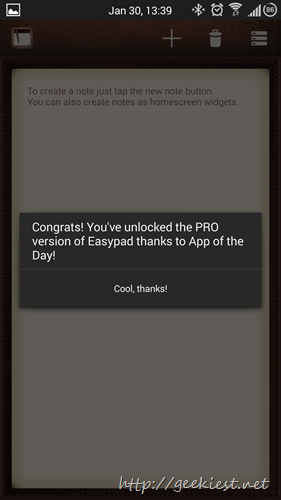 Today with AppGratis, they are giving away all the Pro version features on lite. 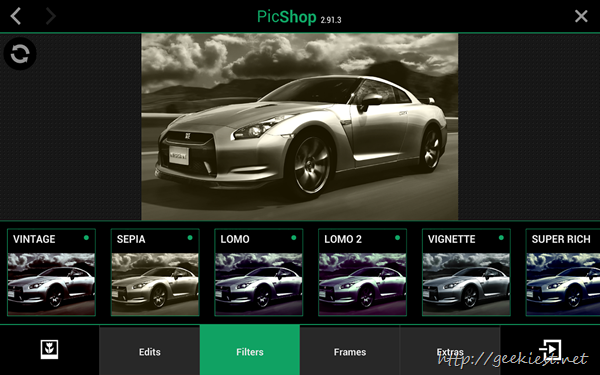 PicShop have filters and editing options so that you can edit your pictures on the mobile devices itself. 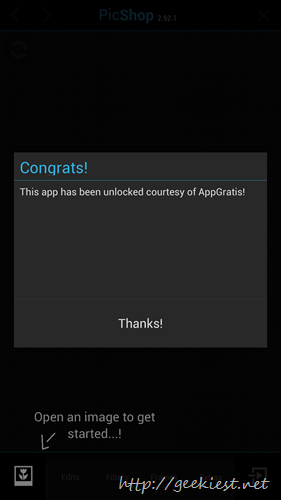 It also enables sharing with your social media friends and email it easily. 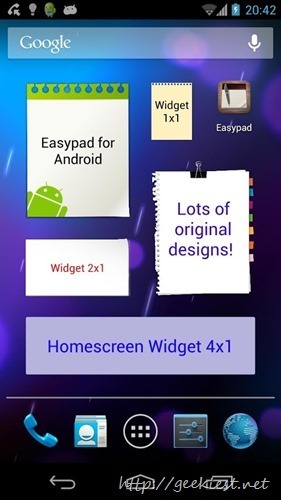 Low light helps you to reduce the brightness of your screen and make reading easy at night. It allows to set the brightness lower than the device settings. You can schedule brightness for two times so that you will not have to set it manually.